Cartoon Kitty Clipart. 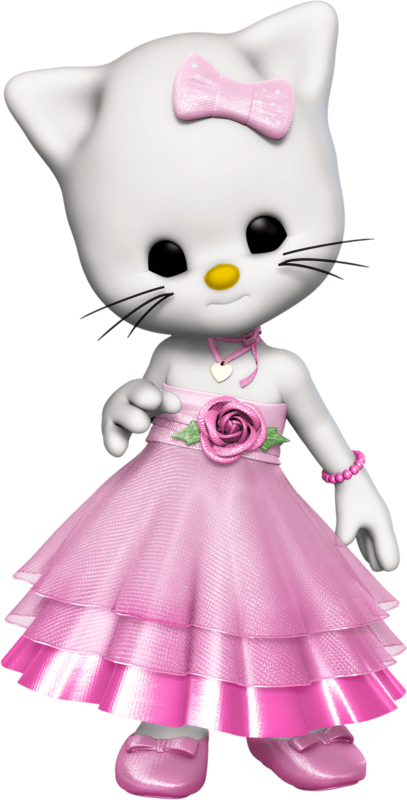 A cute 3D image of a cartoon kitty in a shimmering pink gown. Use it for tags, scrapbooking, web design, embroidery projects, and more. This entry was posted in Animals Cartoon and tagged 3D, Cartoon Kitty Clipart, clipart, graphics, poser, royalty-free, stock image on October 5, 2014 by Noel Bryan.